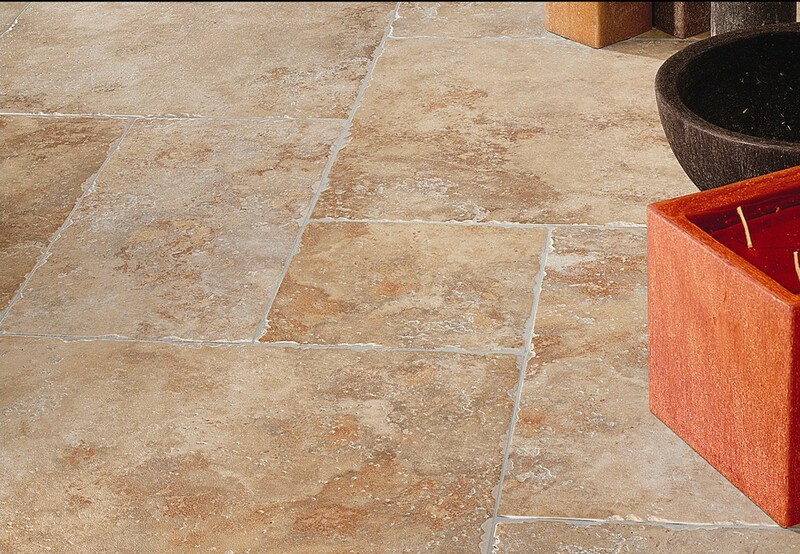 We carry a wide variety of stone-look porcelain tiles that mimic the true look and feel of travertine. Porcelain tile has become a popular alternative to real stone because of its extreme durability and ease of maintenance. Perfect for almost any installation; floors, walls, and even countertops. Come see these beautiful tiles in person at our Ventura showroom and see for yourself how they compare.